Lusaka Player’s draw takes place from Monday to Thursday with 5,000 MZN to be won! Winners are chosen every hour until midnight; 8PM, 9PM, 10PM, 11PM, 12AM. 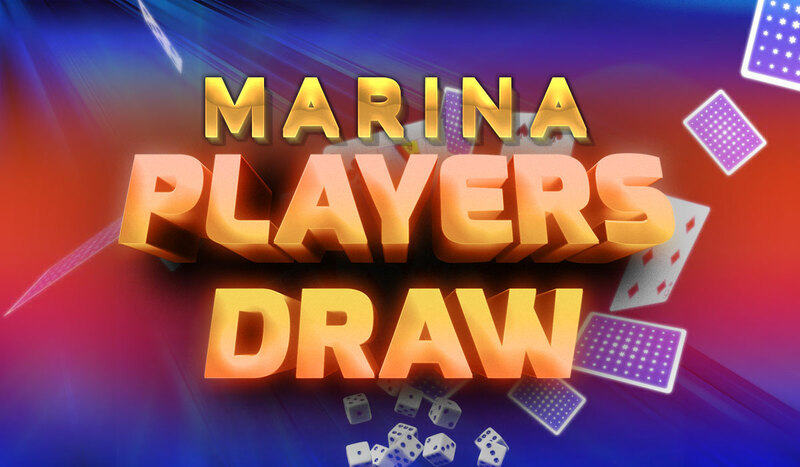 Sit down and play to receive a coupon; each winner walks away with 1,000 MZN! EXPERIENCED 5 STAR HOSPITALITY LATELY?